VITEEE 2014 Forms Now Online - Hurry Apply Soon! 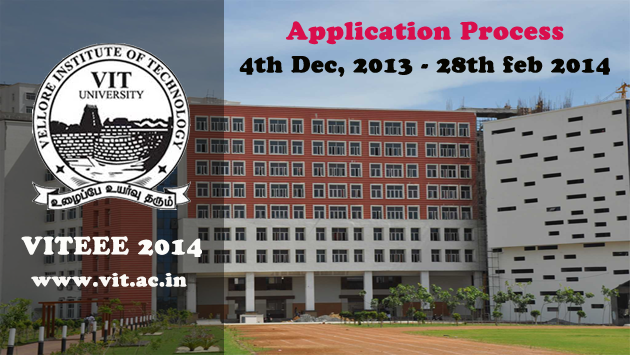 Application process for VITEEE 2014 has now started. Students seeking admission in VIT Engineering Entrance Exam should fill-up this form.